Art Direction – McLaren 570GT photoshoot for Private Motor Club Location photo shoot at Goodwood for a magazine feature. Shoot included a female model and clothing. Photography Rob Overy. 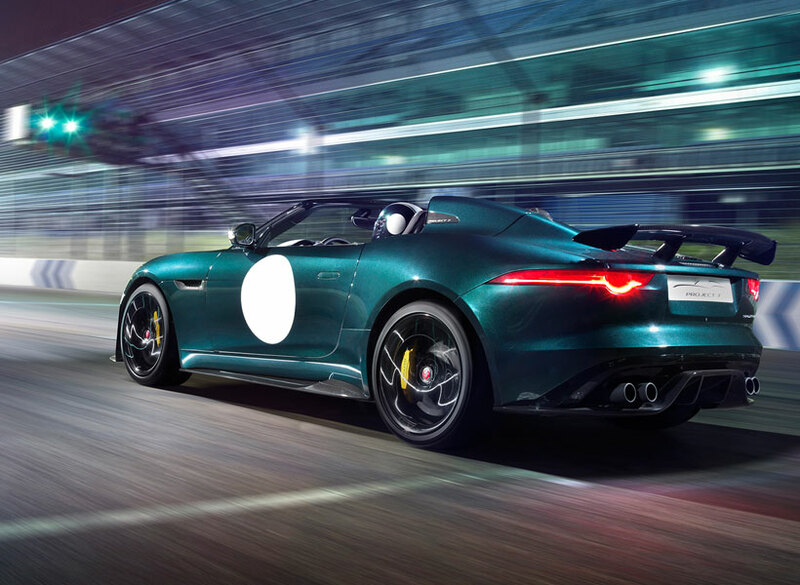 Concept, art direction and script writing for the Jaguar Project 7 launch film. 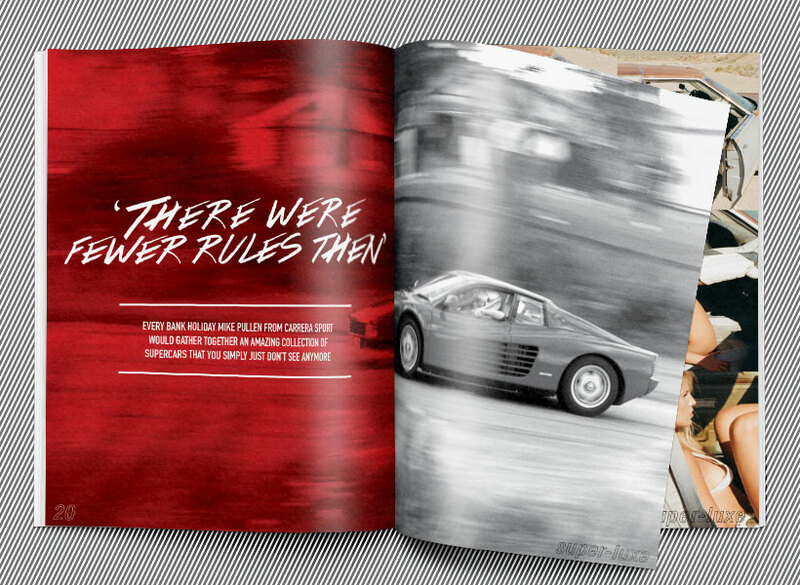 Concept, art direction, design and copywriting of a new automotive lifestyle journal. 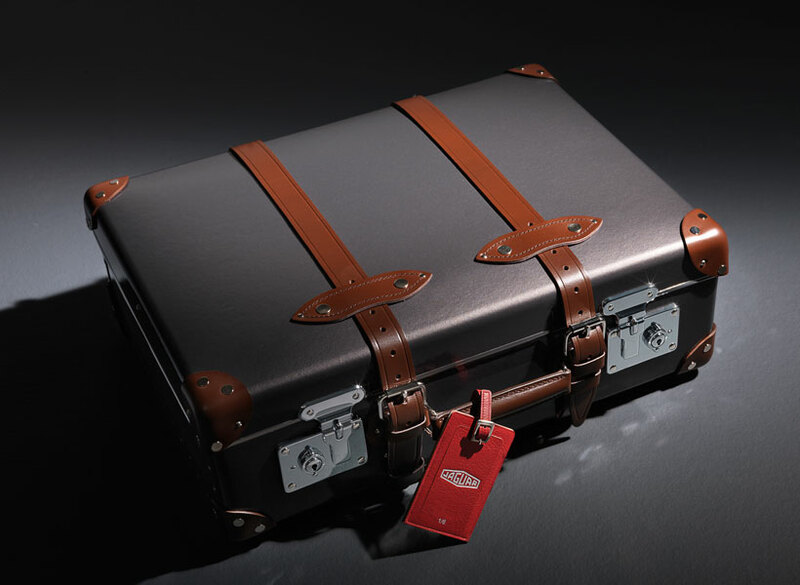 Art direction of a film showcasing the collaboration between Maserati and David Millar. 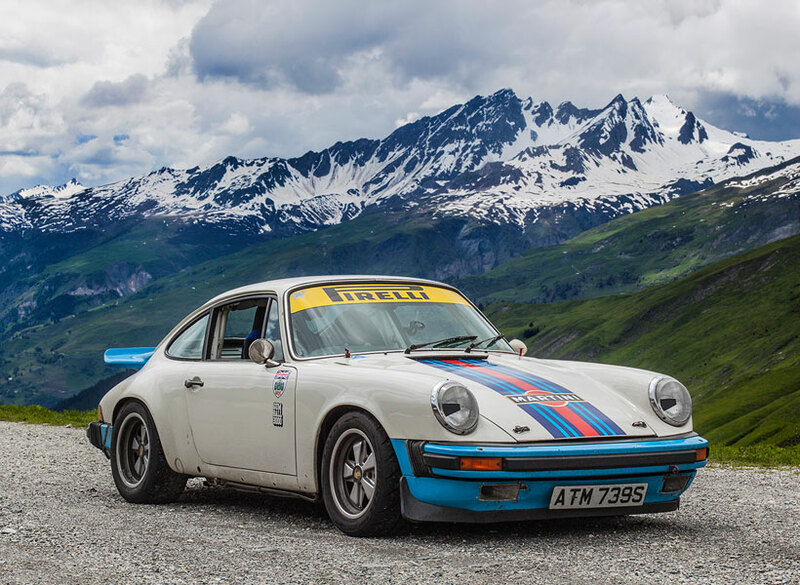 Shot on location in Italy for Private Motor Club. 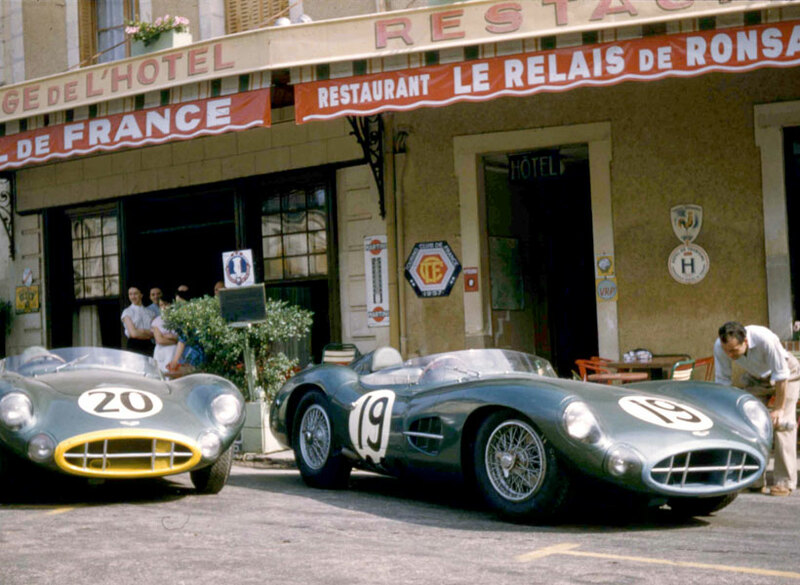 Concept and delivery of a unique customer engagement piece for the lucky six buyers of the Lightweight E-Type. 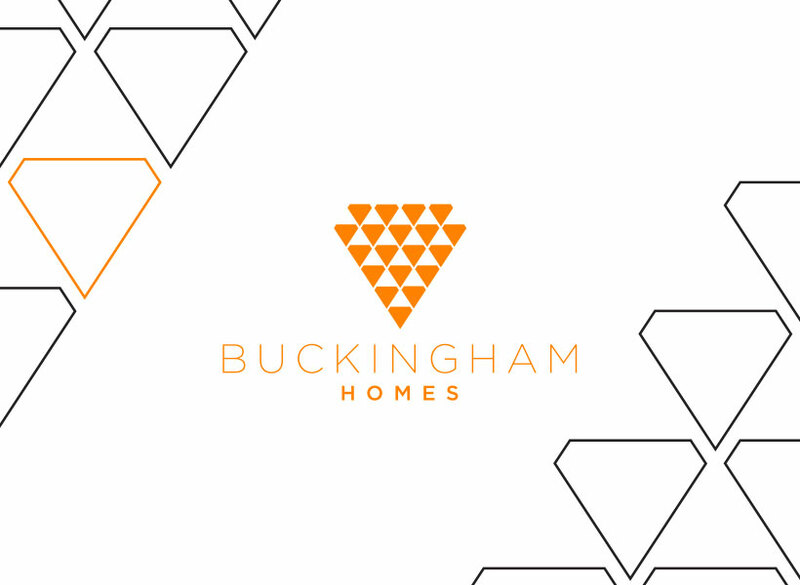 Branding for a new property development company. Design collateral for a theatre company. 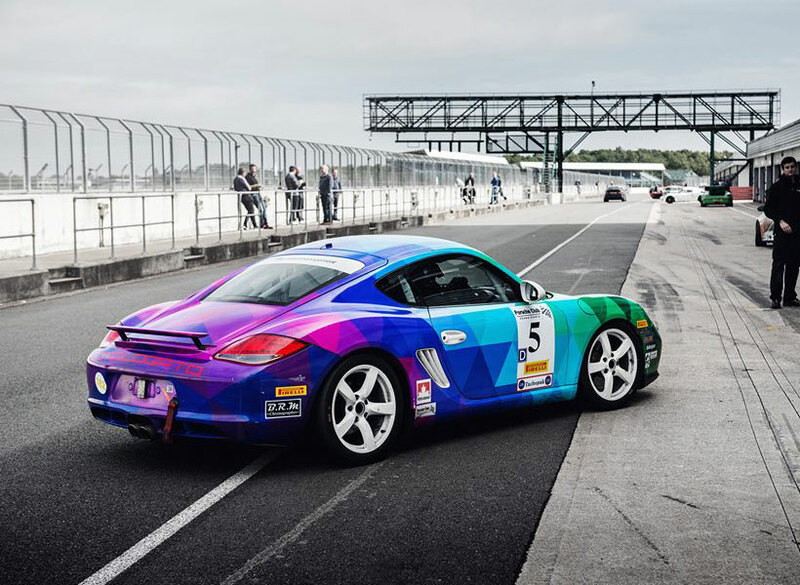 Design, art direction and strategy for the World’s craziest car event. Design of an eye-caching race car livery for Nathalie McGloin Racing. Photo Nick Williams. 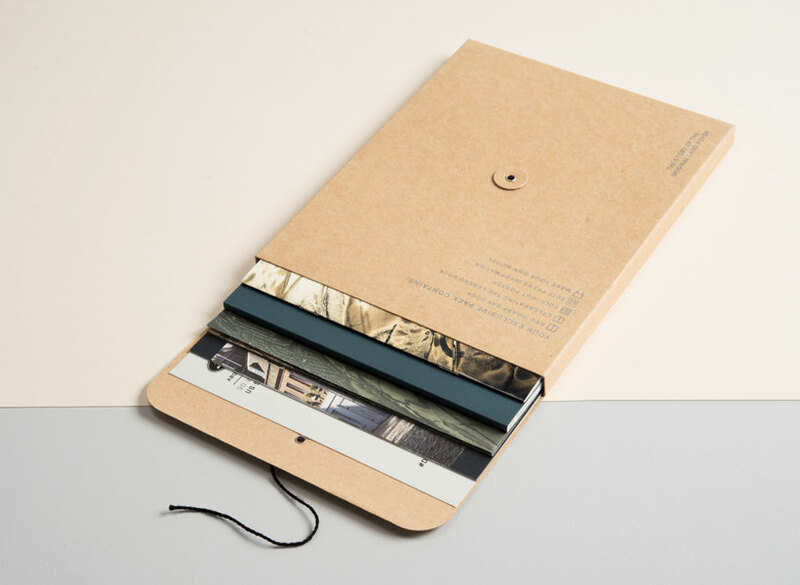 Photography and rebranding for one of the most iconic hotels in the world. 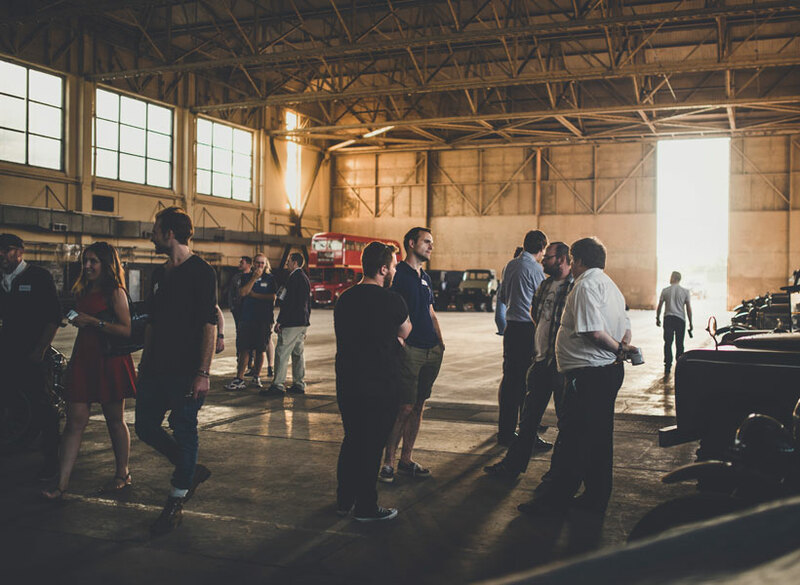 Industry networking events for automotive specialists. 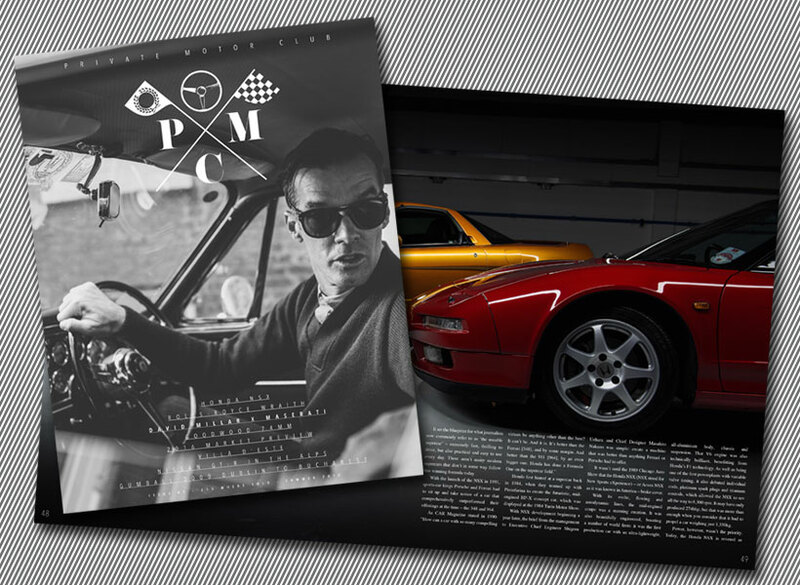 Art Direction – Location photo shoot for Private Motor Club. Best of British shoot. Art direction – Shot on location in Ireland for Private Motor Club. Art direction – Location photoshoot featuring a Bentley Mulsanne and the band Curxes. Shot at Hayling Island by Andy Boldry. 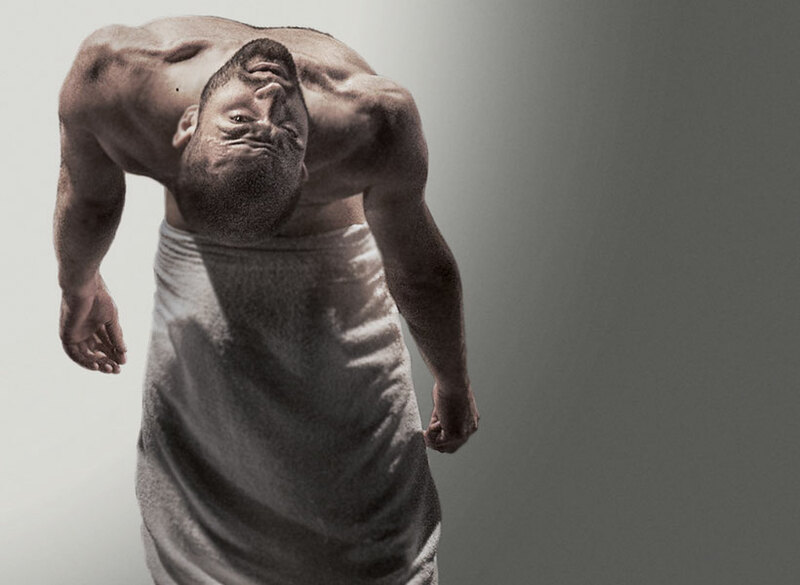 Print and film content to support the tour of JOHN a powerful verbatim dance-theatre work. 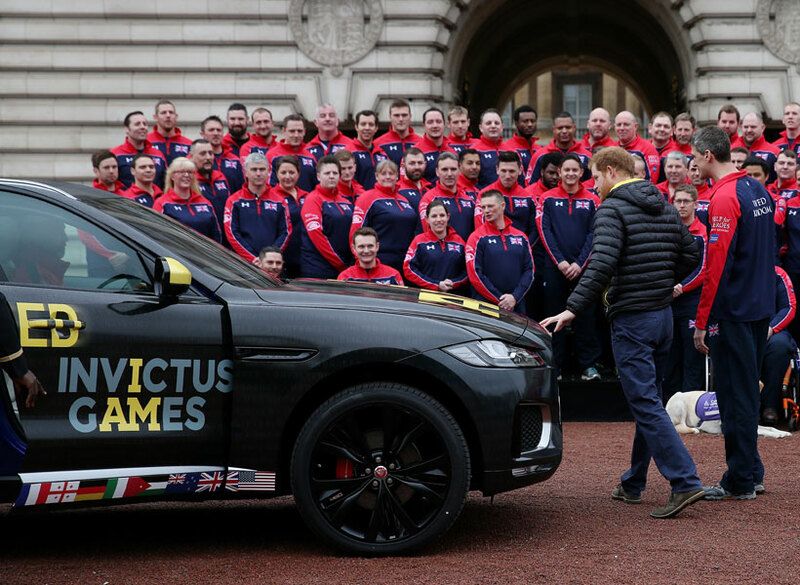 Working closely with Mission Motorsport we created a bespoke vehicle wrap for the official flag cars of the 2016 Invictus Games.